Some (formerly) Eastern Block beers I tried and tasted – a few were traded, others were shared by good friends and some were bought here in Israel. Birra Tirana from Albania is the first beer that appears in the country index. The woman who gave birth to the Dead Swedish Girl is a tour guide and provides us with plenty of pissy lagers and country ticks from her excursions. 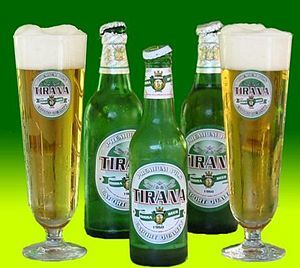 Birra Tirana is a European pale lager that smells like corn, wet paper and simple syrup and tastes sweet and papery – quite horrible, as you can guess. A good trade with Marko, a Slovanian ratebeerian, yielded a can of Karlovačko Pivo, second Croatian Beer in the book (first is Tomislav Pivo, which I blogged about exactly 2 years ago. 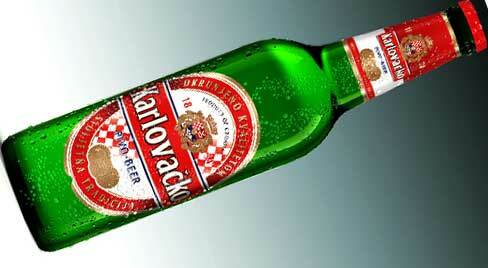 Karlovačko Pivo smells of some hops, some butter and a little metal, tastes very oxidized and a little sweet. Light body, metallic finish. Not quite amazing, either. Marko also sent me Union Temno Pivo and Nikšićko Tamno. The first is a great Dunkel from Slovenia. It pours Black with tan head, and has a little ash and slightly smoky aroma, with a smoked fish taste and just a little sweetness. Smooth, medium-bodied, faint, smoky finish. Very drinkable, smokey and surprisingly good. 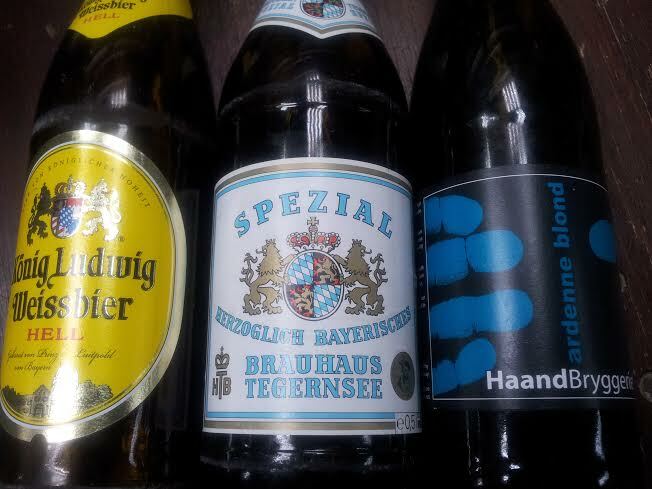 The second is a Schwartzbier from Montenegro. It smells of grain, very little roast and bread, tastes bitter, dusty and a little dry taste. Medium-going-light body and an unpleasing bitter finish. Not amazing, really. And finally, two beers from Lithuania, that are available here in Israel, at some wine shops and supermarkets that cater to Russian consumers. 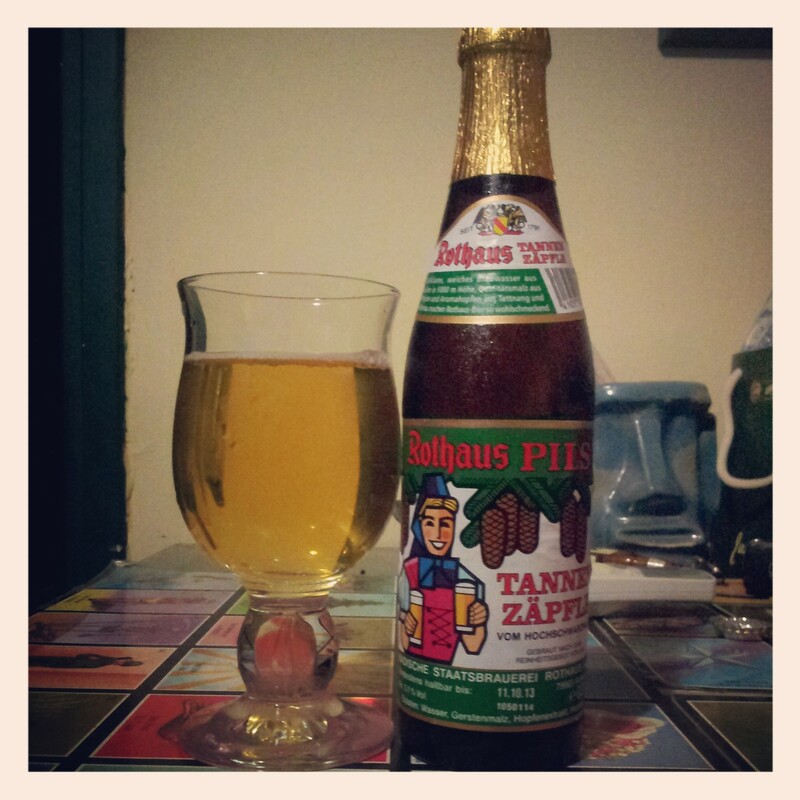 Svyturys Baltas, a German-style wheat beer, pours cloudy blond with a frothy white head. It has peach and a little guava spicy aroma, and a taste that’s somewhat spicy, yeasty, bittersweet and a little tarty. 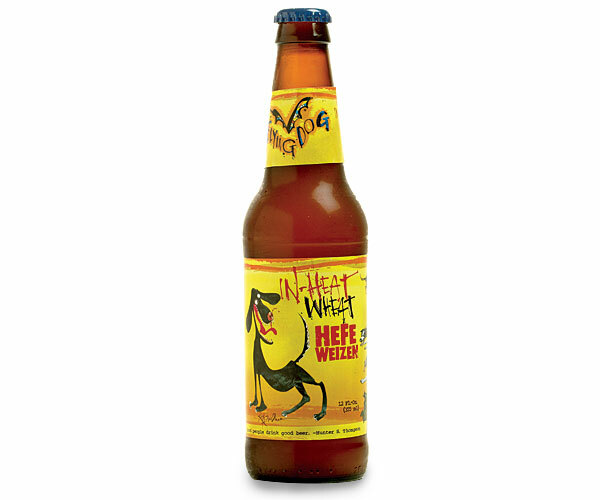 Slightly light-bodied, a little too watery with some spices in the finish. 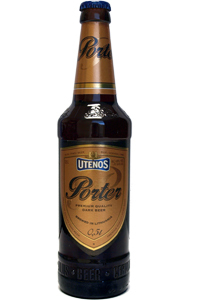 There are better options for Hefe lovers here, but it’s not too bad.Utenos Porteris is Baltic Porter – a quite fine example of the style. Captain Tom shared it in the winter. It smells sweet and syrupy, like grade B maple syrup or maybe date honey. Sweetish maltiness and dried dark fruit greets the mouth. Medium-bodied, smooth-textured. Nice. A little too sweet but works just fine. Birra Tirana, Karlovačko Pivo, Union Temno Pivo, Nikšićko Tamno, Svyturys Baltas and Utenos Porteris are Beers #370, #371, #372, #373, #374 and #375 I Must Try Before I Die. There are tons of Czech beers I need to write about, but they fall under the procrastination category. With all that’s been going on in Real-Life the blog, as well as its older sister, have gone quiet over the past few weeks. Let’s see: 2 crazy exams, one so crazy that I decided to skip altogether for the sake of my mental health; a physical condition that made sitting for three hours in a tasting session rather impossible; said physical condition that involved drugs that don’t really go hand-in-hand with alcohol consumption; and a new, demanding, challenging and very exciting job. Blogging – the last link in a chain that includes drinking, documenting and sometimes photographing – was put aside. However, all the while, the beer stash has been growing: The Excellent Little Brother is here with new bottles, our Berliner friends brought a couple of brews; my colleague shared his samples with me. Like the Sorcerer’s Apprentice, I feel like we’re about to lose control, that the bottles are soon gonna take over not only the fridge and the kitchen table and the cupboard, but our lives. It’s scary. We can always find room for more beer, but as opposed to Abbaye Des Rocs that was reviewed here last week, most brews don’t age gracefully, especially in the heat and humidity of Tel Aviv. Enough is enough. Earlier this evening, between snacking on a chickpea pancake and playing yet another episode of Med Man, I asked The Secret Agent to grab our bottle of Sierra Nevada Kellerweiss Hefe. It’s been around for too long and I didn’t want it to go all bad. He dug it from the depths of the fridge and we shared. The bottle’s age – it wasn’t too old or expired but it definitely didn’t feel too fresh – sure didn’t help it flattering our taste buds. An almost opaque orange dark, the Kellerweiss smelled of apricot, citrus and some dried banana. It was very yeasty on the mouth, both sweet and a little bitter, the finish was bready and the body a little too light to our taste; more robustness would’ve done good to the beer. Still, this Californian Bavarian wheat beer is better than many other ausländers’ attempt at this style. 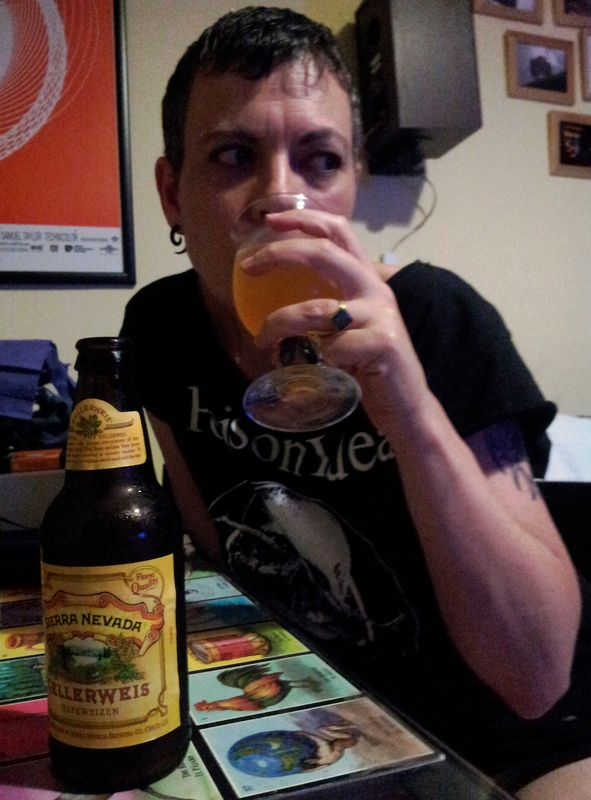 Sierra Nevada Kellerweiss Hefe is beer #258 I Must Try Before I Die. I swear I’m gonna reach 300 by Rosh HaShana. It’s doable. A bunch of German brews that’s been patiently waiting to be documented, and by patiently I mean months! 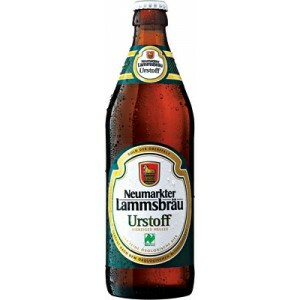 Neumarkter Lammsbräu Urstoff is a Helles lager that has a faintly metallic aroma and not much more. After stirring the tasting glass, some sweetness appeared in my nostrils but really, that’s about it. This is a sweet and rather insignificant beer with soft fizz, light body and short finish. Let’s move on to happier beers, like Andechser Doppelbock Dunkel from the lovely Bavarian monastery Kloster Andechs. 7.1% abv. of sheer goodness: smells of raisins, malt and a little sugary alcohol, sweet, roasty and slightly grainy taste, full body and malty finish. We usually love Klosterbruerei Andechs beers and when we don’t it means that we drank an old bottle. 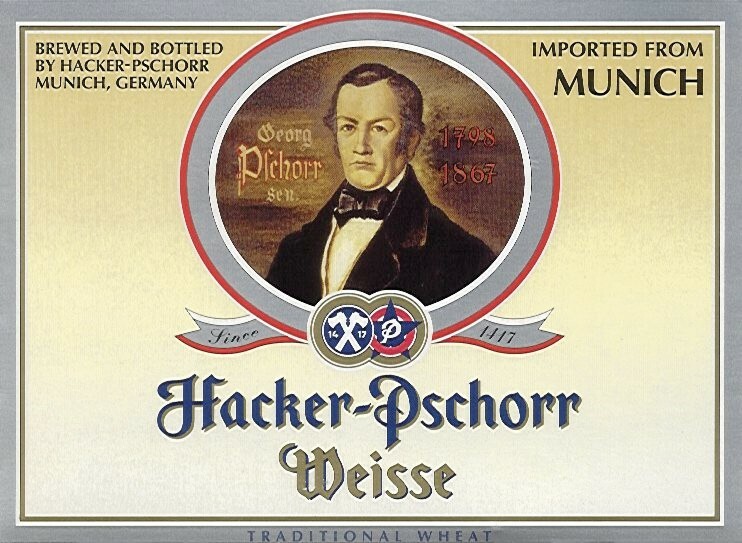 Hacker-Pschorr (Hefe) Weisse, is a neat Hefe Weizen from one of Munich’s 6 Oktoberfest breweries. It pours cloudy orange-golden with white film, has bubblegum, has banana-punch-ice-cream aroma with a little plastic and overall classic. Mildly bitter taste, a little clovey and spicy with a light-to-medium body and fizzy bubblegum finish. Enjoyable, communicative and fun. We brought a bottle of Berliner Kindl Weisse from our weekend in Switzerland – that was 6 months ago! Berliner Weiße is a light, sour regional beer. Our sourhead friends like it, but we are still in the process of acquiring the taste. Its faint aroma reminded me a little of cream cheese and nutritional yeast flakes nuttiness. The taste is very sour, acidic and somewhat like cheese water. Medium body, smooth texture. Interesting but not something I’d drink on its own. 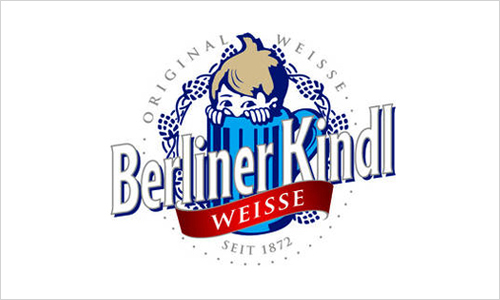 Berliner Kindl Weisse is often mixed with a shot of fruit syrup – doubt I’d do it, though. I try to avoid commercial syrups in cocktails and can’t even imagine adding them to beer. 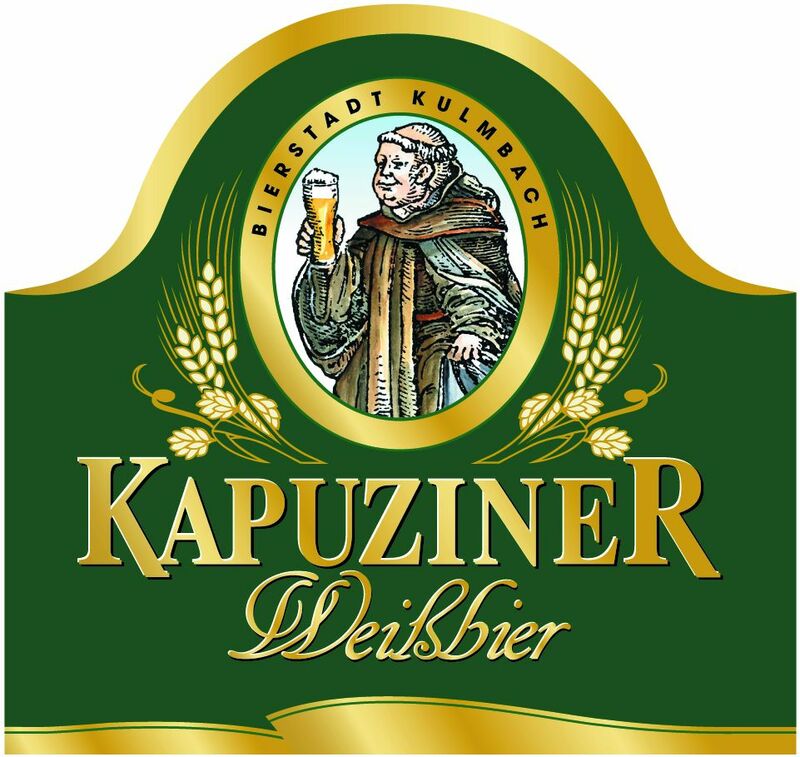 Last beer on this list is another Weissbier – Kapuziner Weissbier. Bottle bought in April, consumed in late May, expired in mid. February. Funky bubblegum aroma with sweet challa bread, caramel and toffee notes. Tastes sweet, bubblegum and some spiciness but mostly sweet and peach-like. It wasn’t THAT bad but its age was apparent. I think it is no longer imported to Israel and as a woman on a mission, I couldn’t afford waiting. This list contains beers #251, 252, 253, 254 and 255 I Must Try Before I Die. Doing fine so far. Spotted: bottles of Blue Moon Belgian White Ale in that decent, cheap and underrated liquor store in Tel Aviv, posted one of the beergeeks in one of the beergeek Facebook pages. Yup, samples of Miller-Coors attempt at being crafty in the lines of Celis and Hoegaarden, arrived at the country. I was on a sick leave when the message was posted, recovering from a surgery, but didn’t think twice and hopped on a bus, wearing a coat over my PJ’s and got off after 3 stops. There they were, blue-labeled bottles, reasonably priced, relatively to Israel. 15 nis. per bottle ($4, which is, I believe, below the craft beer average here). I got a sixpack. One for The Secret Agent and myself to share, four for fellow Ratebeerians, one for Cousin Michele, who moved to Israel last year and misses her favourite beer. I asked at check-out WTF and was told that one of the importers considers importing it. 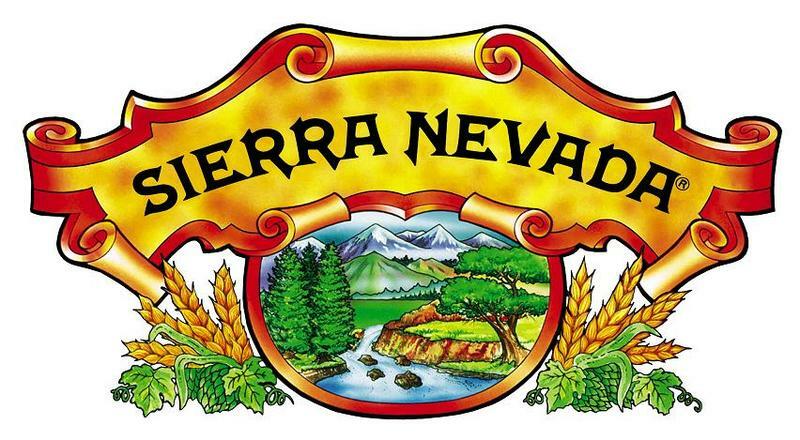 Now, I’m all for new beers in our small market, but if you go all the way to import West Coast stuff, why not opt for Sierra Nevada or Anchor that have the commercial appeal as well as variety and creativity? Haven’t seen the beer around since and I wonder what happened. A few good months have passed between buying our bottle and pouring its content, but we did it a couple of weeks ago. Still it was far from the best before date. The smell was soft – tangerine-orange juice and a little sweet, apricot leather aroma. It was pretty nice and I wish it tasted just as nice but it didn’t: delicate, floral bitterness that does not compete or suit the aroma. 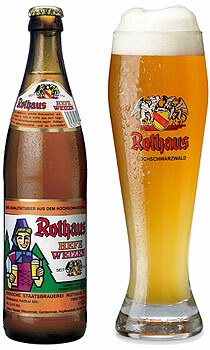 The body too was incompetent – too light for a wheat beer. The carbonation was delicate and the finish – floral and fine. 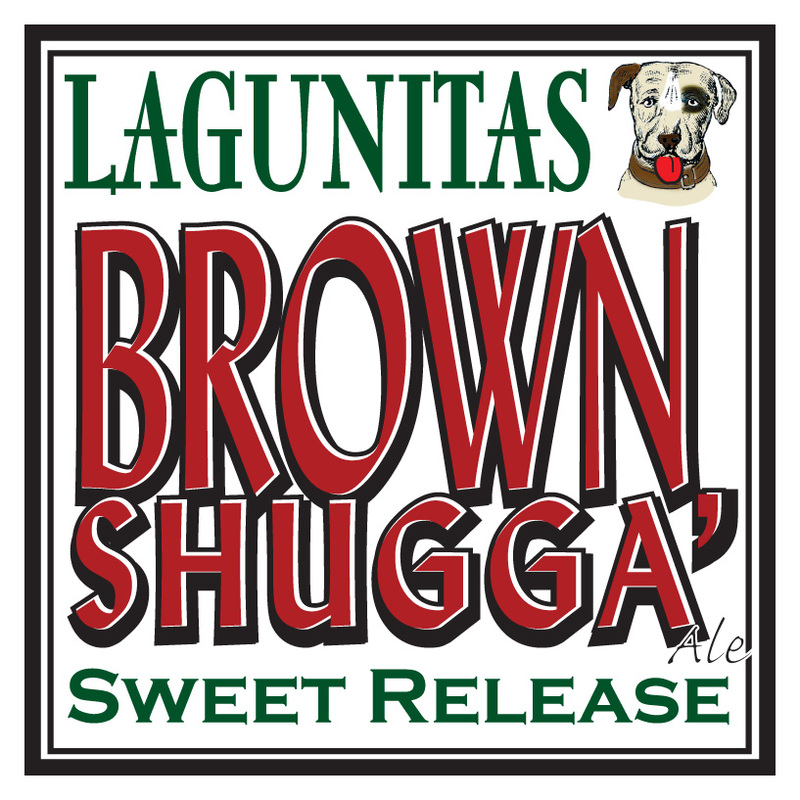 I drank slowly and after a while nice maltiness took over the aftertaste. Cool. Let’s make it clear – this is not a bad beer. It’s nice, but it seems like factors such as marketability and sell-ability and drinkability are more important factors than making a good product. 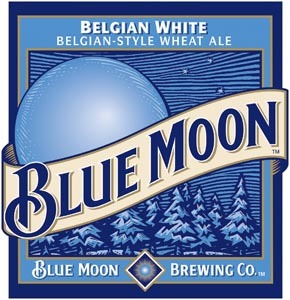 However, I am well aware that I cannot take Blue Moon from its context. Maybe a blind taste would have yielded a different impression and review. Blue Moon is beer #225 I Must Try Before I Die. Happy dairy-free shavu’ot to those who celebrate.